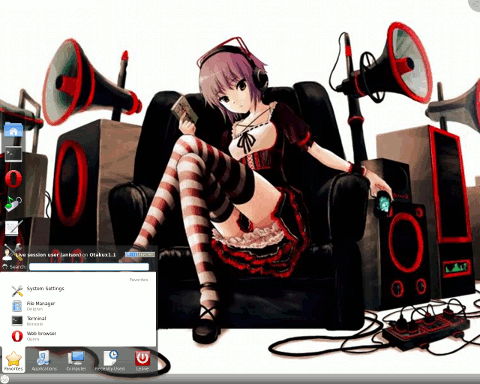 Otakux was an Ubuntu-based distribution designed for "Otaku", a Japanese term used to refer to people with obsessive interests in anime, manga and video games. It comes with a custom theme and includes support for most media formats out of the box. 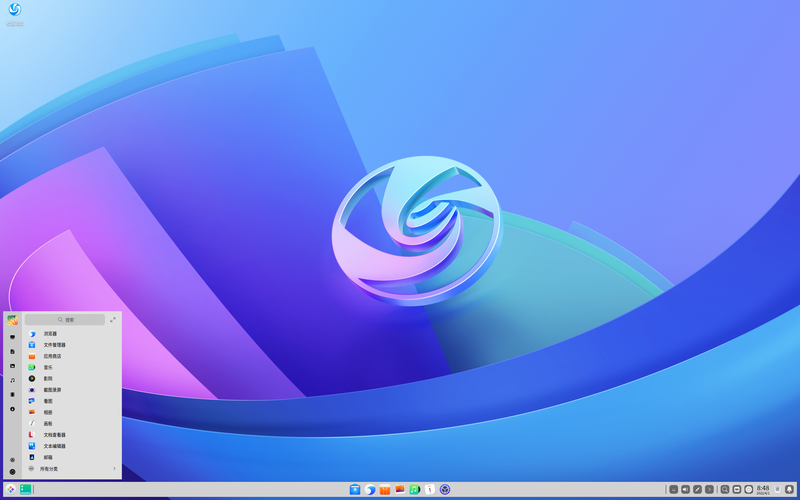 Rate this project Linux Deepin, a free, user-friendly, and full-featured community distribution from China based on Ubuntu, announced its 11.12 release on the last day of the year. This release employs GNOME Shell with a lot of tweaks as the default desktop. Deepin Software Center is upgraded to the official 2.0 version, with features like download management and improved search experience. Deepin-Scrot 1.0, an easy-to-use yet smart utility for taking screenshots, made its début. Upgrade from earlier versions, like Deepin 11.06, is not encouraged; please try a fresh installation instead. Although currently only the Chinese Simplified edition is available, multiple ISO images will be provided, each designed for a dedicated language (Chinese Traditional, English). Check the full release notes (in Chinese). Download (MD5): deepin_11.12_zh-hans_i386.iso (654MB), deepin_11.12_zh-hans_amd64.iso (684MB).